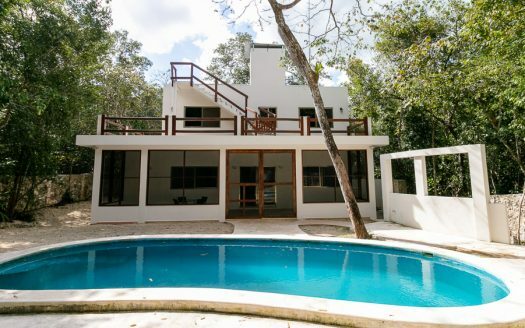 CASA GUAYABA UNIQUE OASIS IN TULUM TOWN! 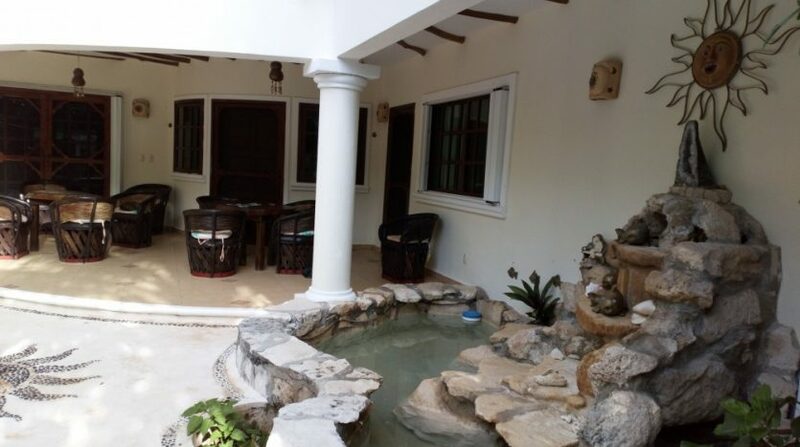 Is an exclusive villa of 4 units, ideal for those seeking tranquility in a private oasis of excellent quality, design and comfort. 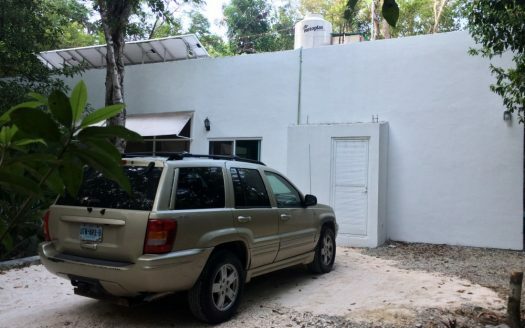 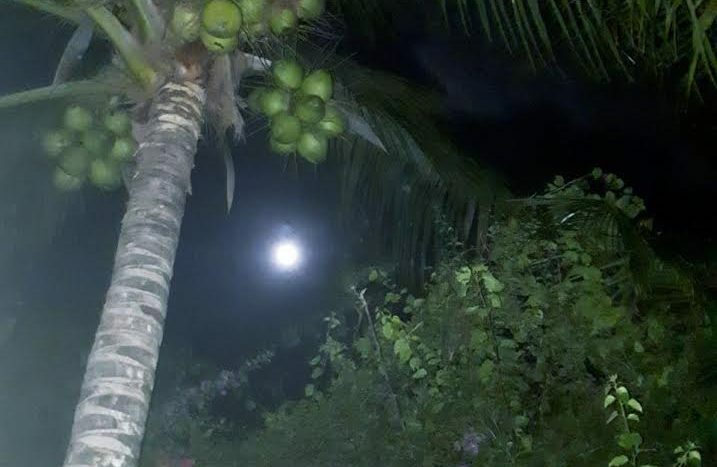 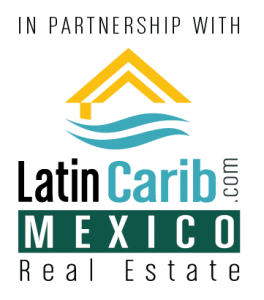 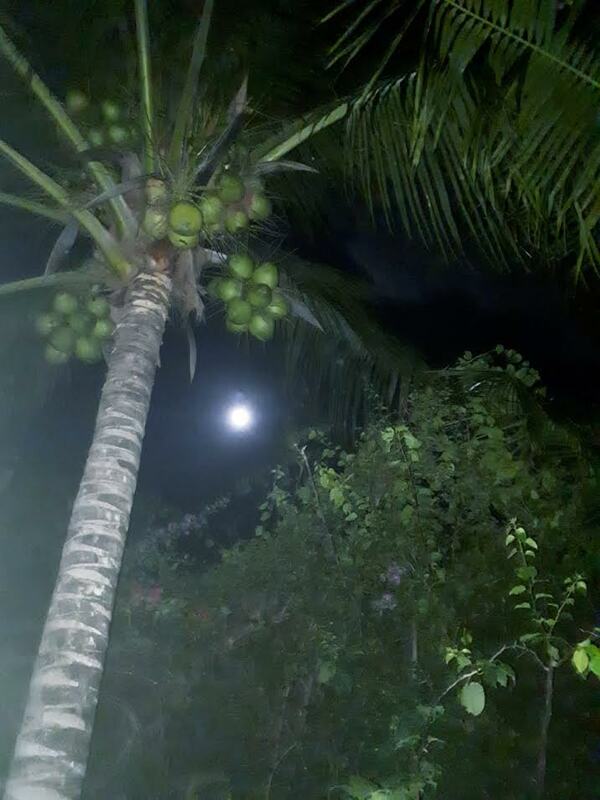 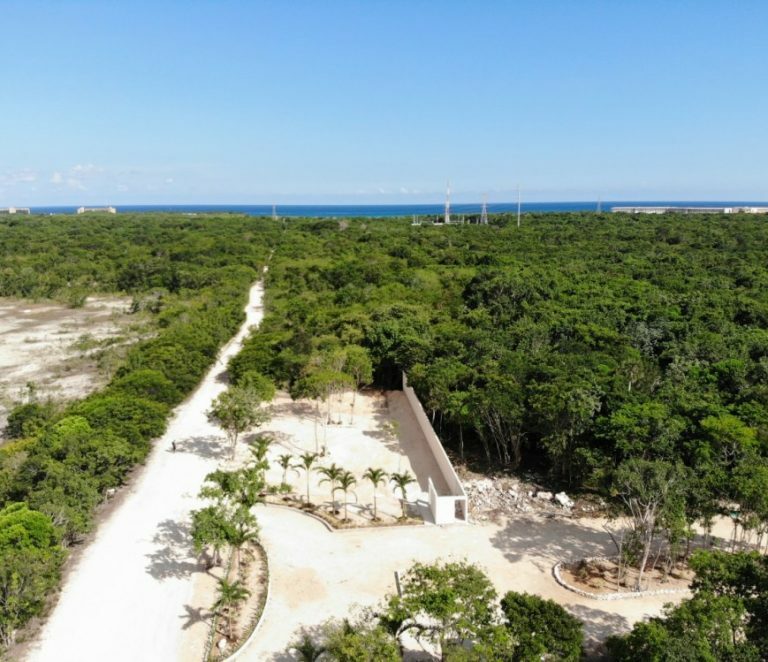 Located in Tulum Mexico, it is 4 miles / 5 minutes drive to the nicest pristine white beaches of continent and turquoise waters of the Caribbean sea. 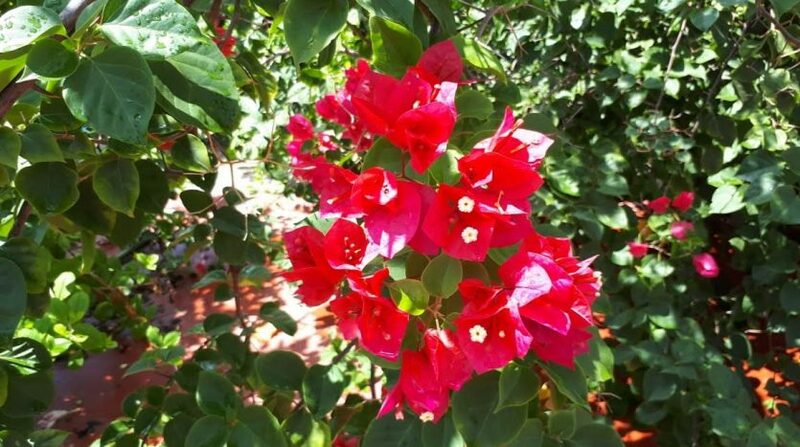 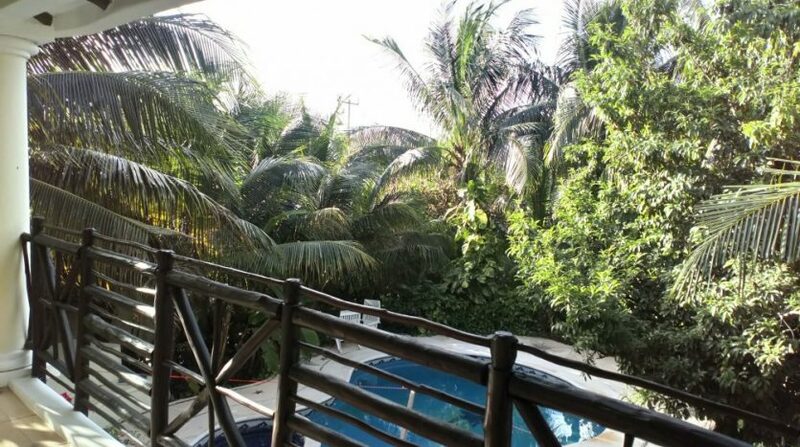 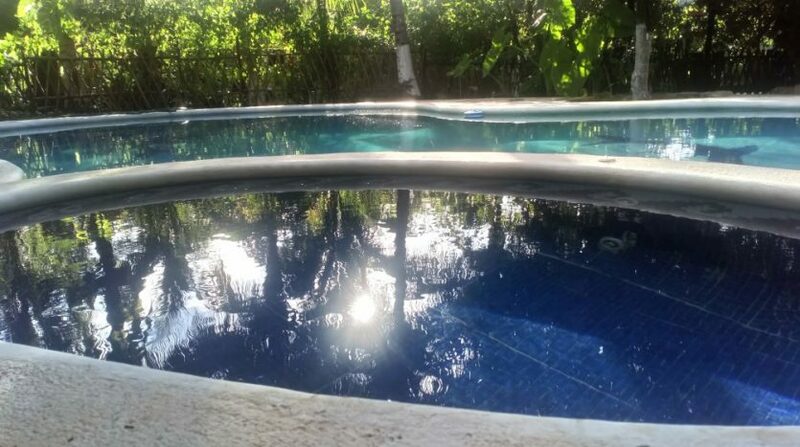 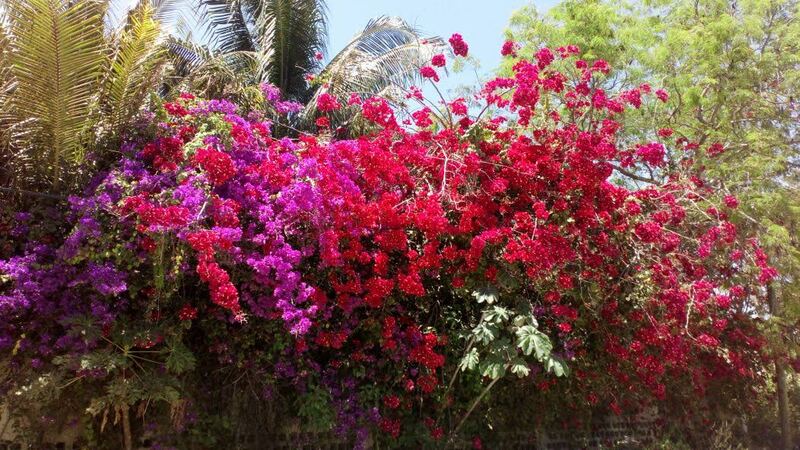 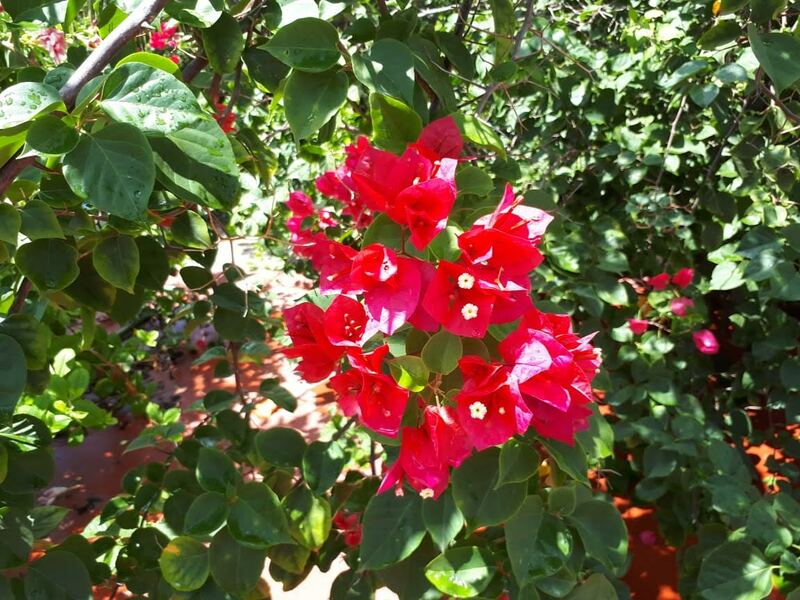 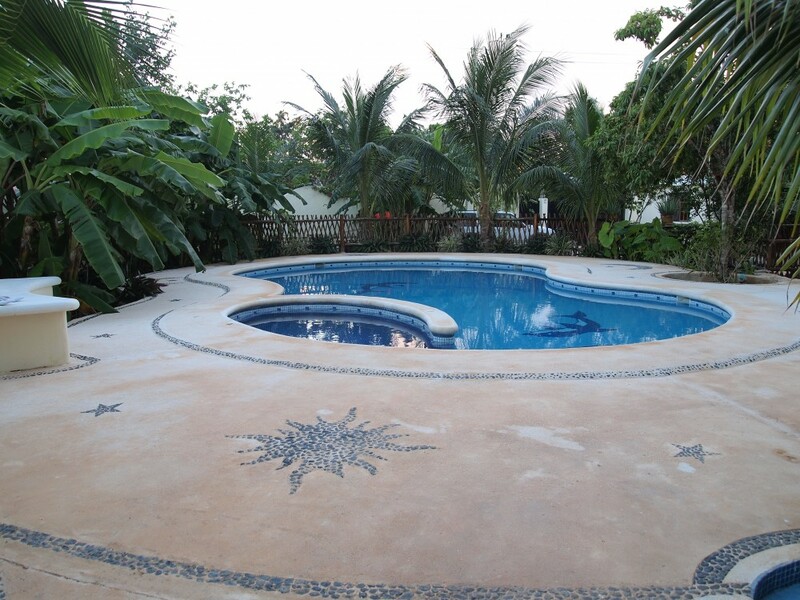 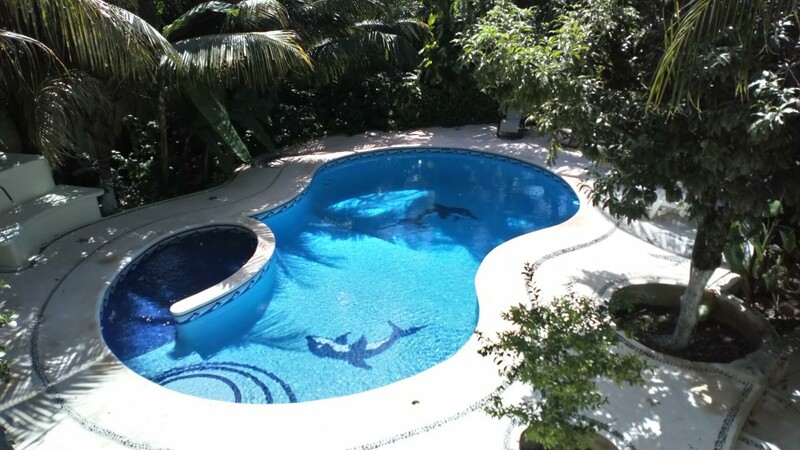 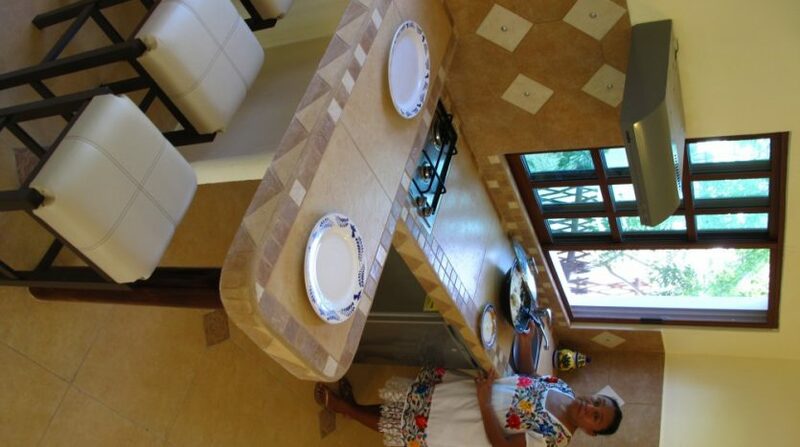 CASA GUAYABA is harmony with nature, surrounded by lush vegetation and life in all its aspects. Inside the gate is a sanctuary of beautiful gardens, fruit trees, water and glass, full of windows look out on a Private pool. 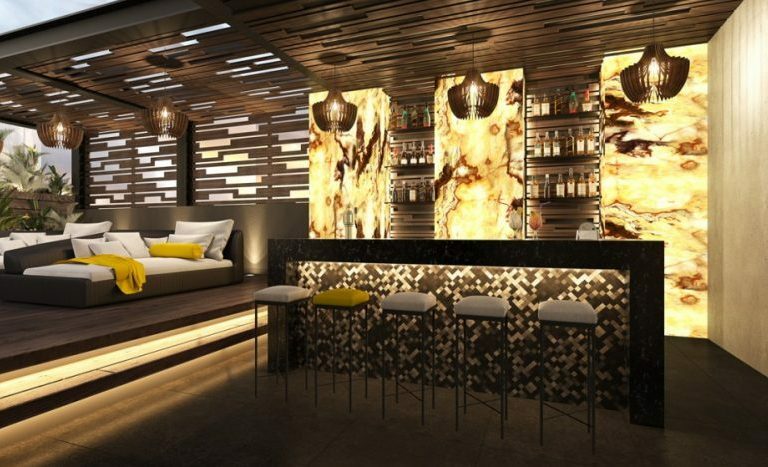 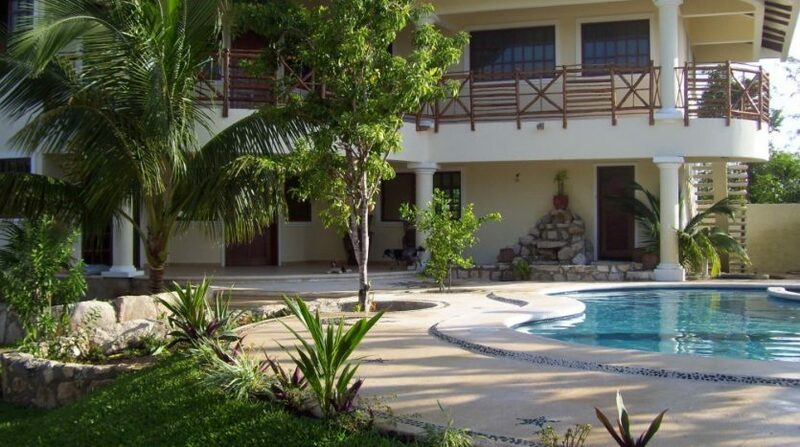 A modern and unique total 9 bedroom/9 bathroom includes with or a separate Units studios, can be used separately: ground level or first level. 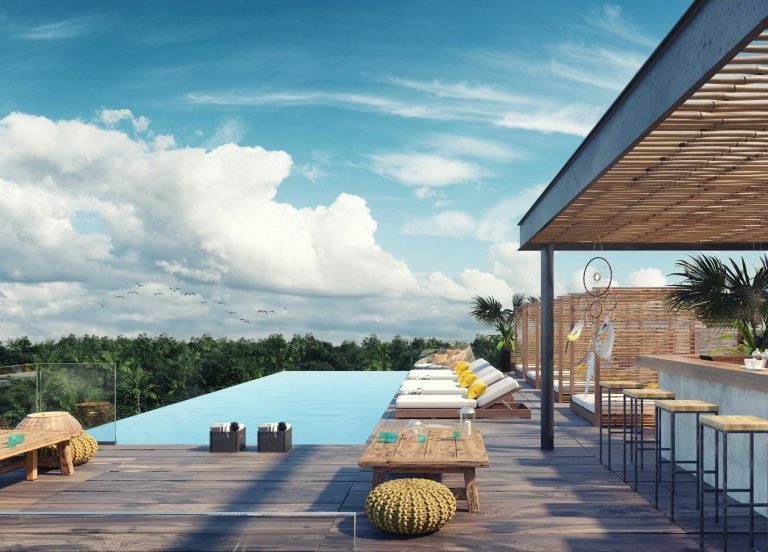 A lush & spacious gardens welcomes you to common areas, complete with pool, one and three bedroom apartments were designed to provide a high level of comfort, using warm, precious materials of the region such a wood, stone and smooth cement. 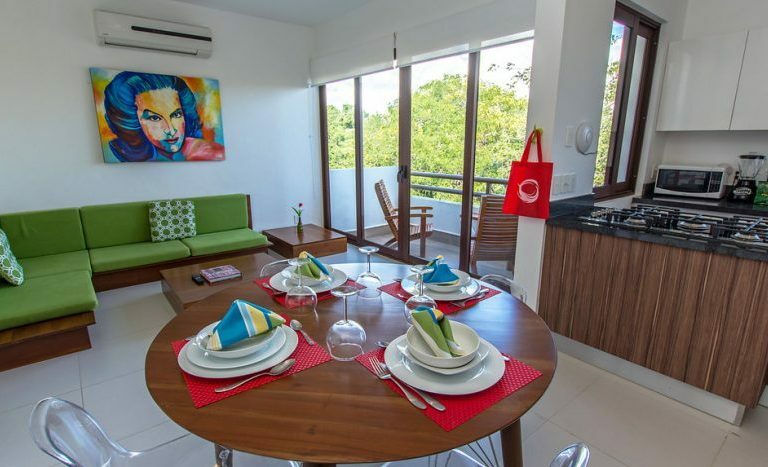 These elements are combined with modern design and amenities air conditioning, a large system of fans, private pool, integrated kitchens and more. 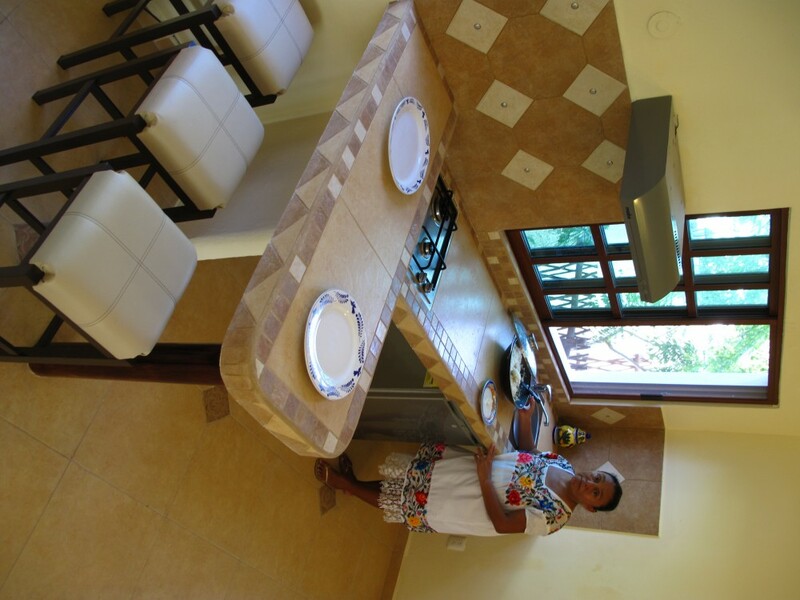 CASA GUAYABA is Simple, Tranquility and Authentic! 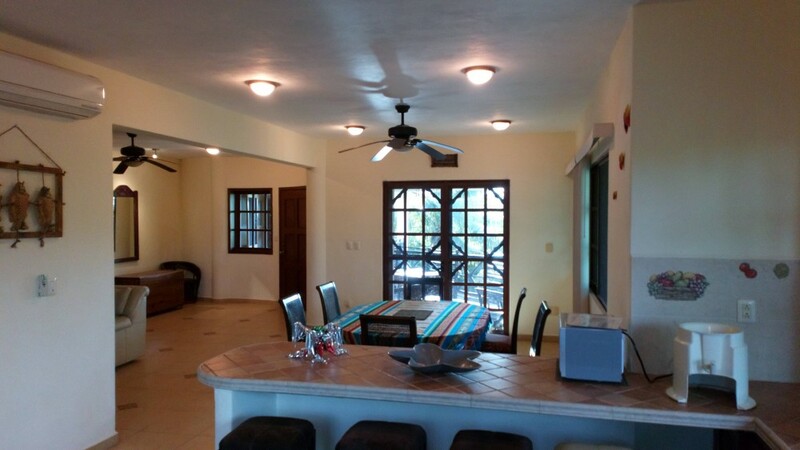 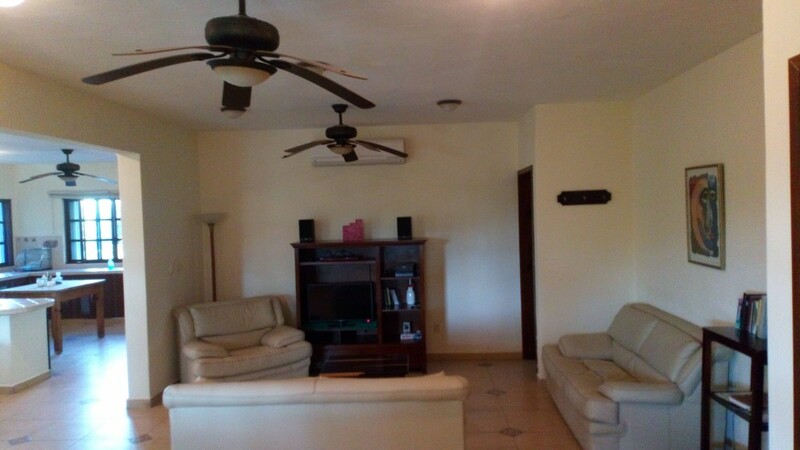 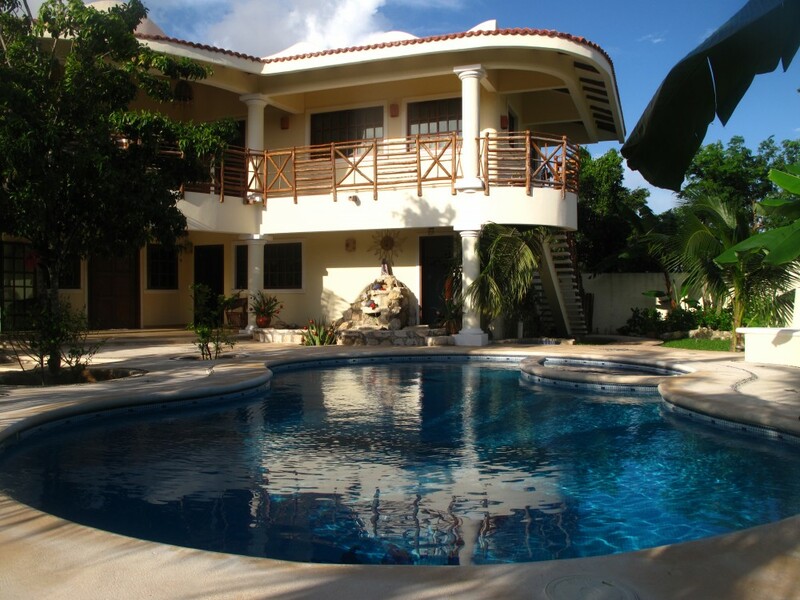 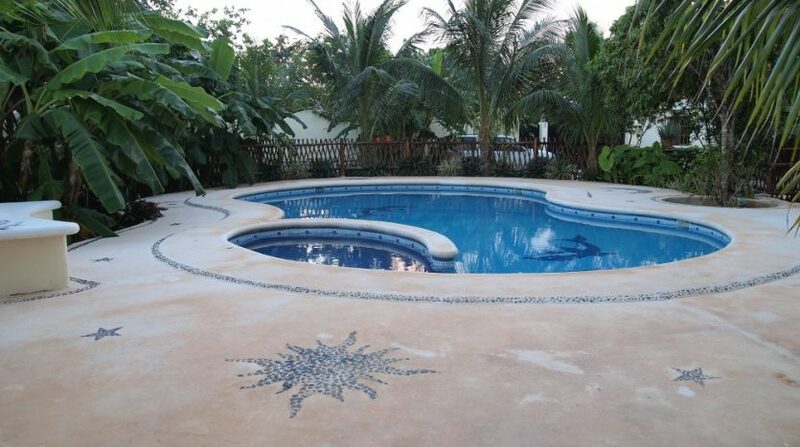 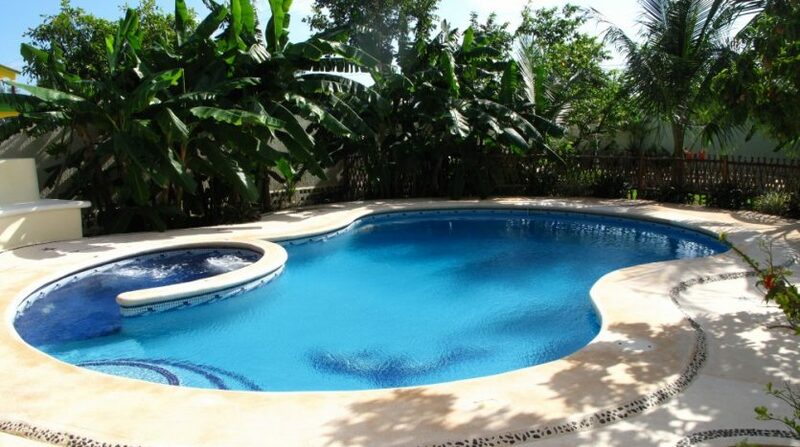 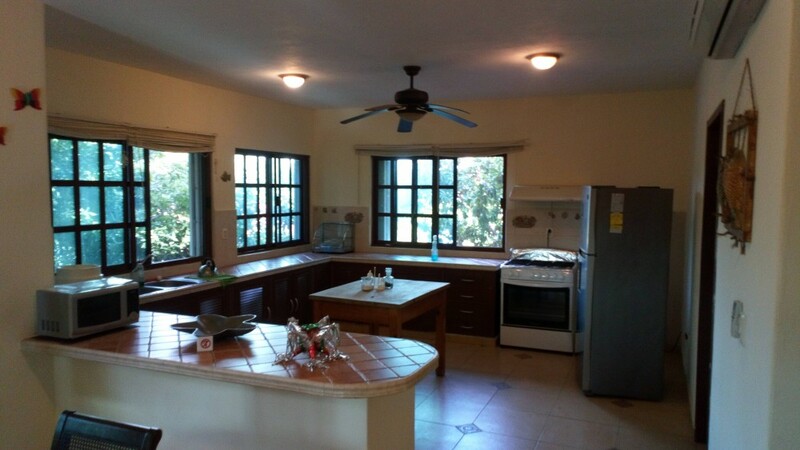 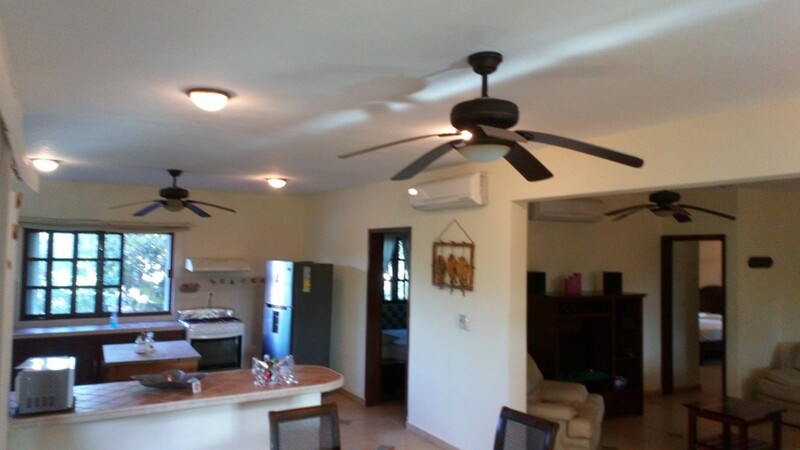 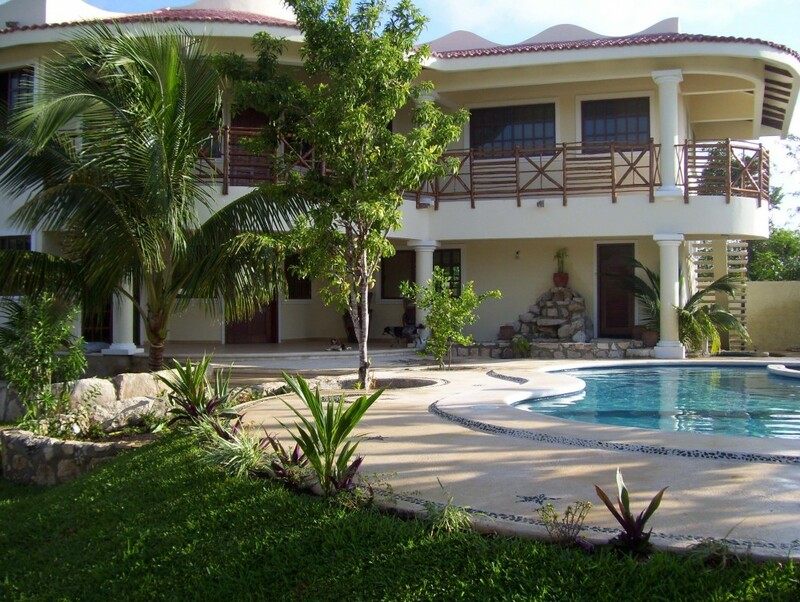 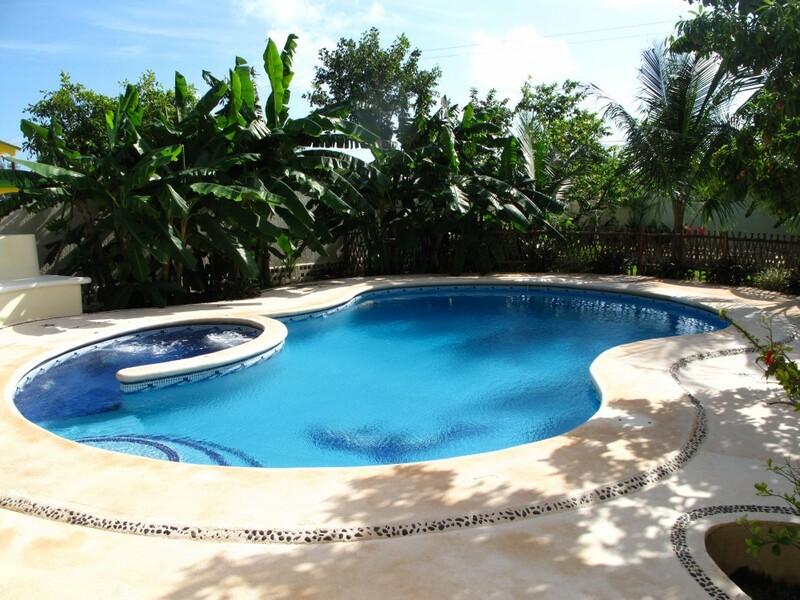 PEACEFUL, PRIVATE, SPACIOUS, SECURE, BEAUTIFUL CASA GUAYABA – VILLA. 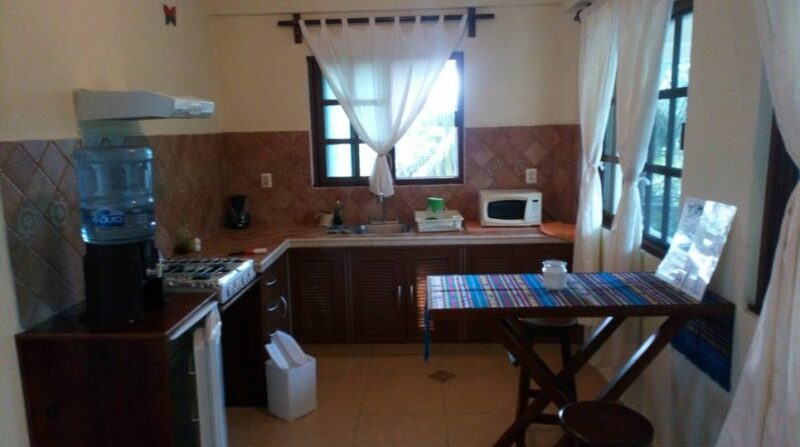 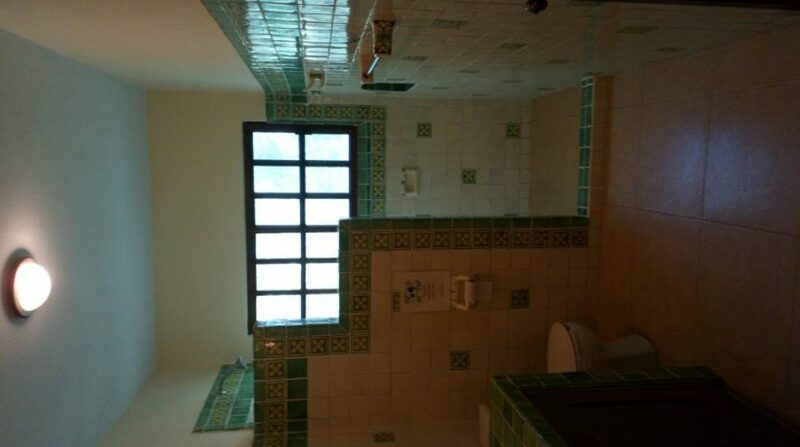 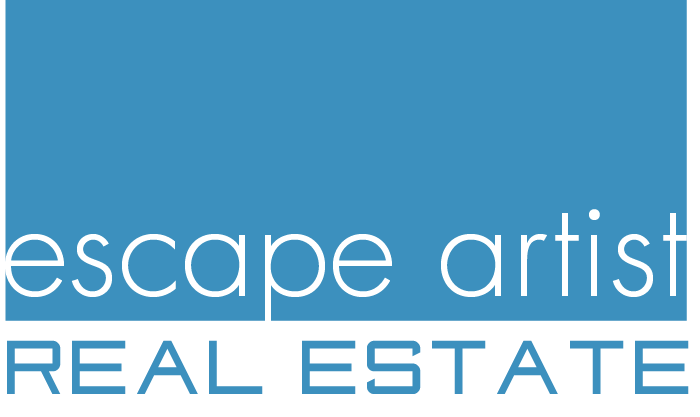 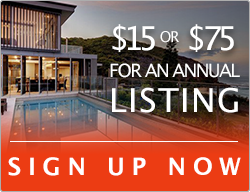 Can be used as Units: master studios or apartments/3br. 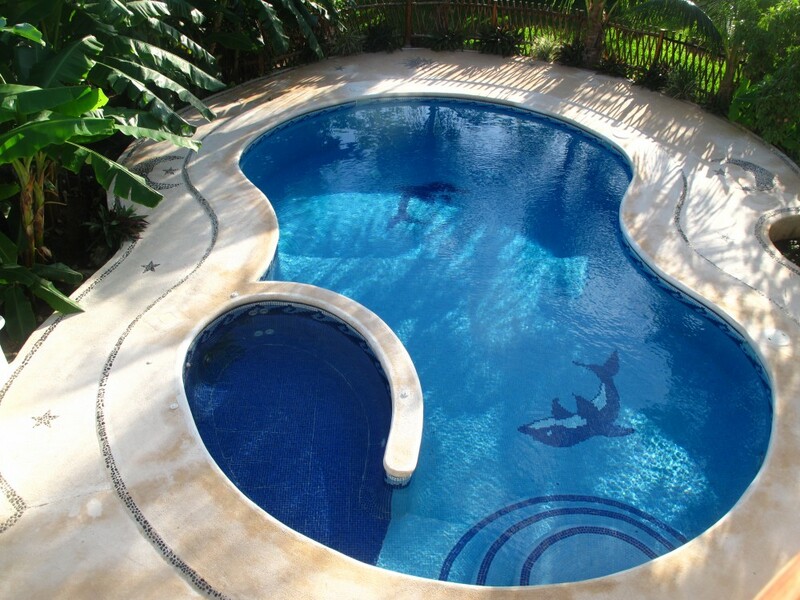 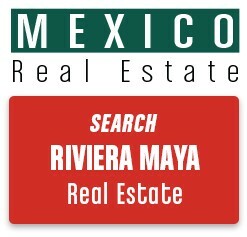 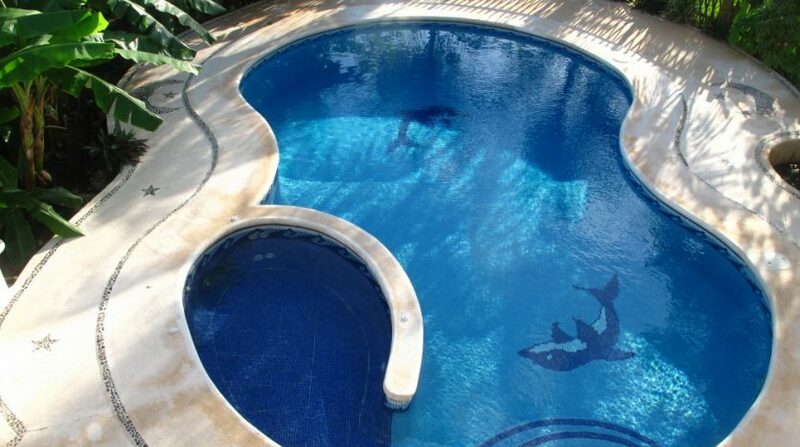 located near to the center and the original ancient Maya Ruins of Tulum. 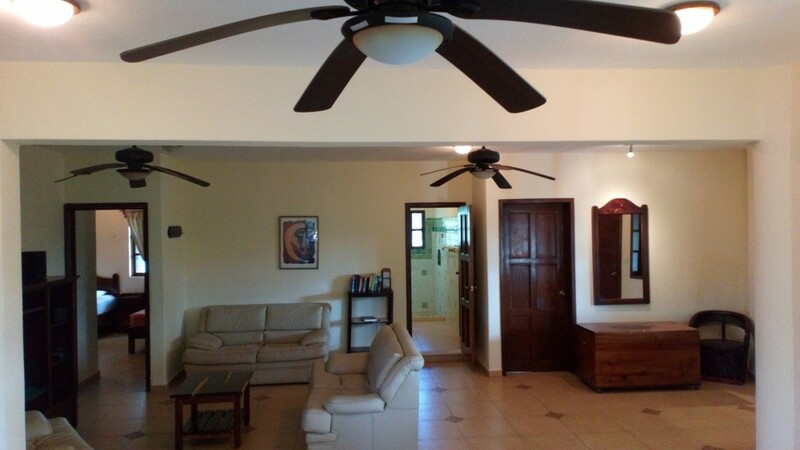 local Caribbean architecture, high ceilings, spacious, and the classic rustic feel from this Large House. 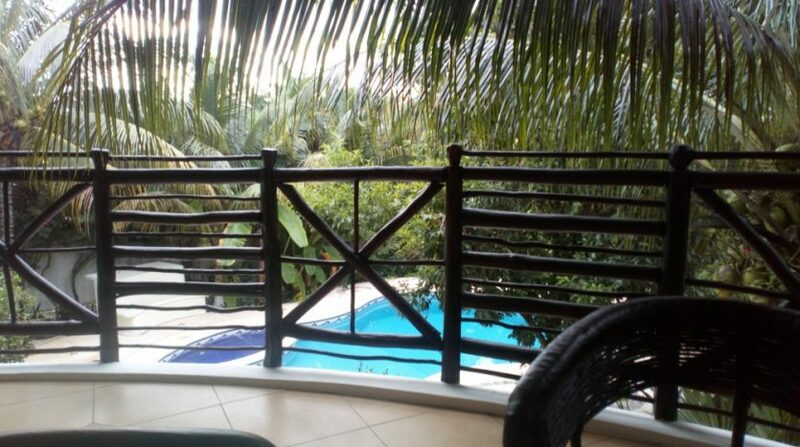 It is 4 miles> 5 minutes by car from one of the best beaches of continent; and closer to everything else. 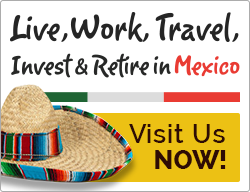 fishing, and countless other activities, year around. Casa Guayaba Town is an Oasis in Tulum Village. 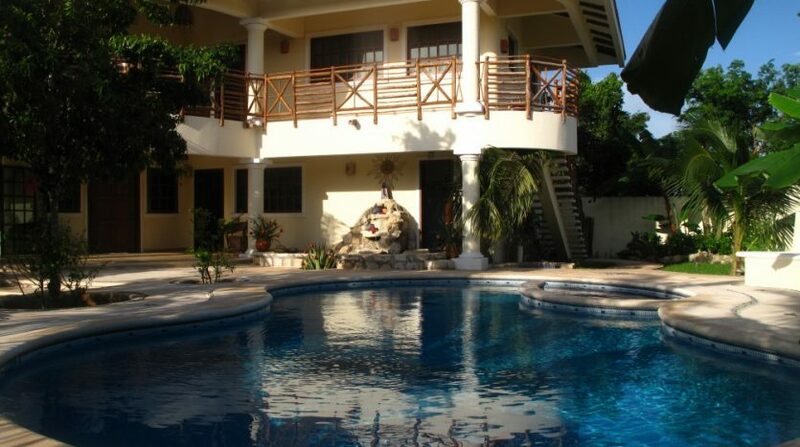 Unique 9 bedrooms, 9 bathrooms includes and/or a separate master studios. 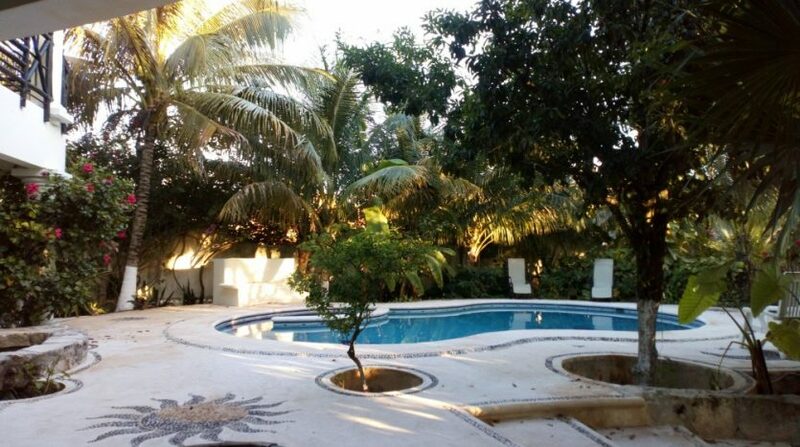 the essence of Tulum: casitas, restaurants, tortillerias, shopping. 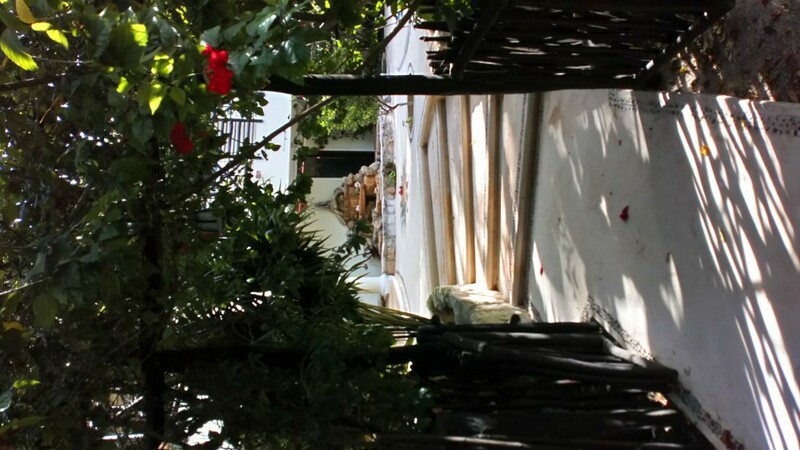 Inside the gate is a sanctuary of beautiful gardens, green Grass, fruit trees, water and glass, full of windows look out on a private swimming pool- Jacuzzi/ surrounded of Nature. 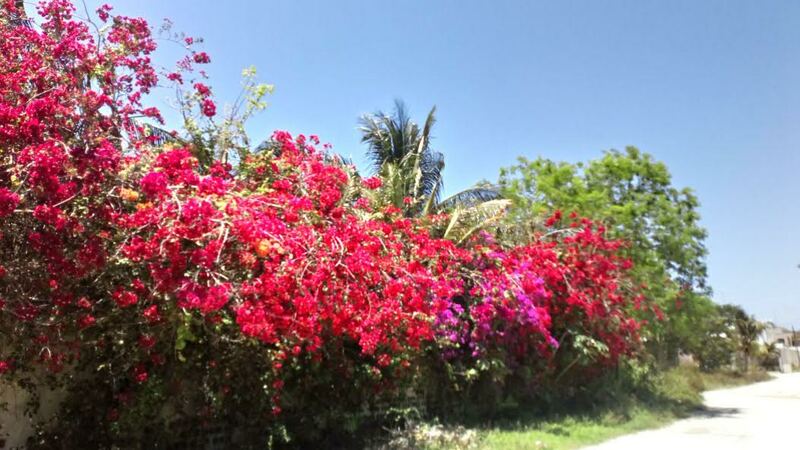 We are half mile from the central bus station; 5 blocks walk to Town Plaza. 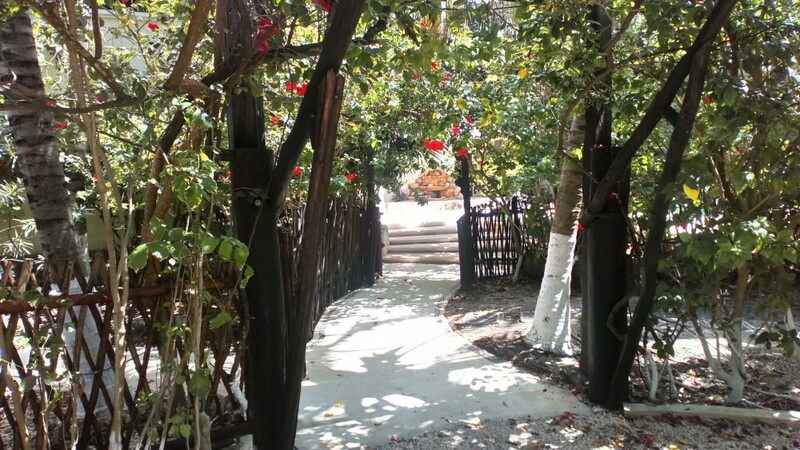 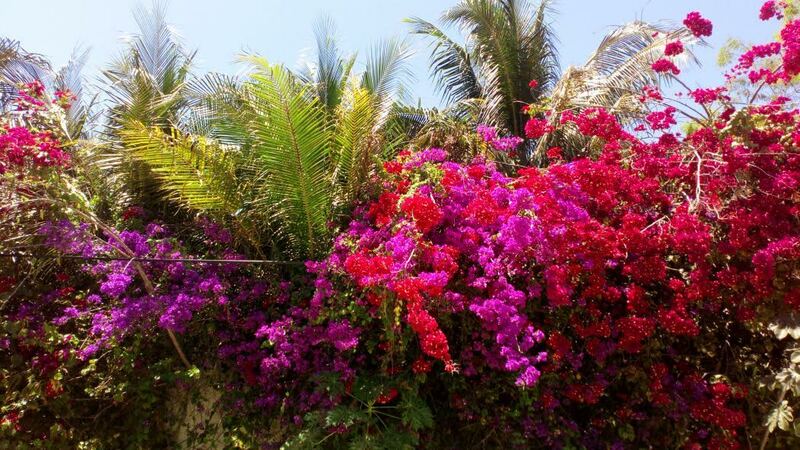 Enjoying a walk in the town of Tulum, which offers great shopping, restaurants, entertainment and all services.